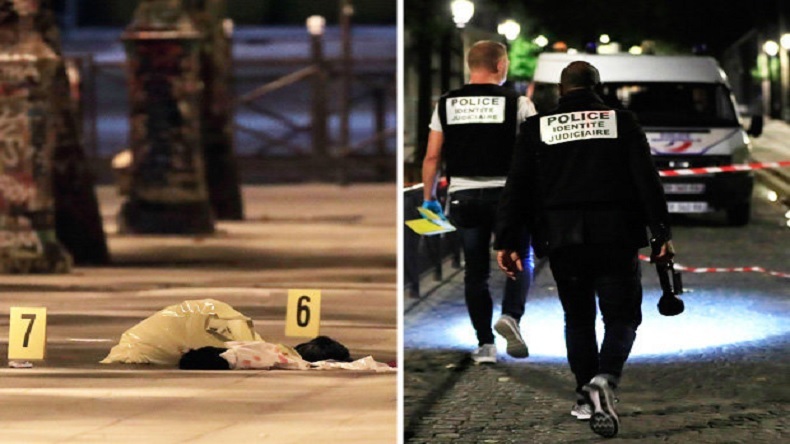 The French police arrested an Afghan national in connection with the incident, which happened on the banks of a popular canal in the northeastern district of Quai de la Loire in the 19th arrondissement just after 11 pm local time. According to reports, the attacker targeted strangers in the street and nothing at this stage shows signs of a terrorist nature in these assaults. Seven people including two British tourists were wounded and four others critically injured in Paris after they were attacked by a man armed with a knife and an iron bar, the police said. 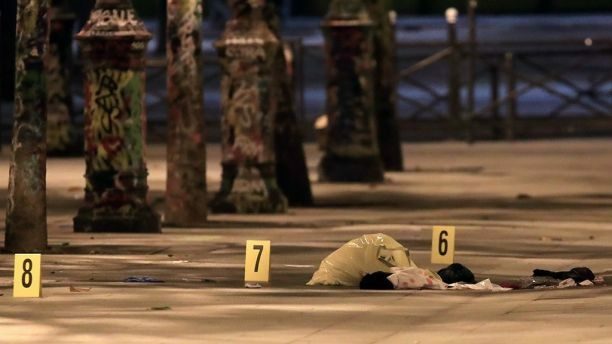 The French police arrested an Afghan national in connection with the incident, which happened on the banks of a popular canal in the northeastern district of Quai de la Loire in the 19th arrondissement just after 11 pm local time. Quai de la Loire runs alongside the popular Villette Canal Basin and boasts a number of restaurants and cinemas. According to reports, the attacker targeted strangers in the street and nothing at this stage shows signs of a terrorist nature in these assaults. The man had initially stabbed two men and a woman near the MK2 cinema. Le Parisien newspaper said one of the British tourists suffered a chest injury while the other was stabbed in the head. The Foreign Office said it was investigating the incident and police investigation has been launched into attempted murder, according to a judicial source. Two Brits among the seven stabbed in Paris. Police say ‘not terror related’.